SARAJEVO – Creation of one million new jobs in South East Europe (SEE) until 2020 is the most important aim of the strategy dubbed “Jobs and Prosperity in a European Perspective”. 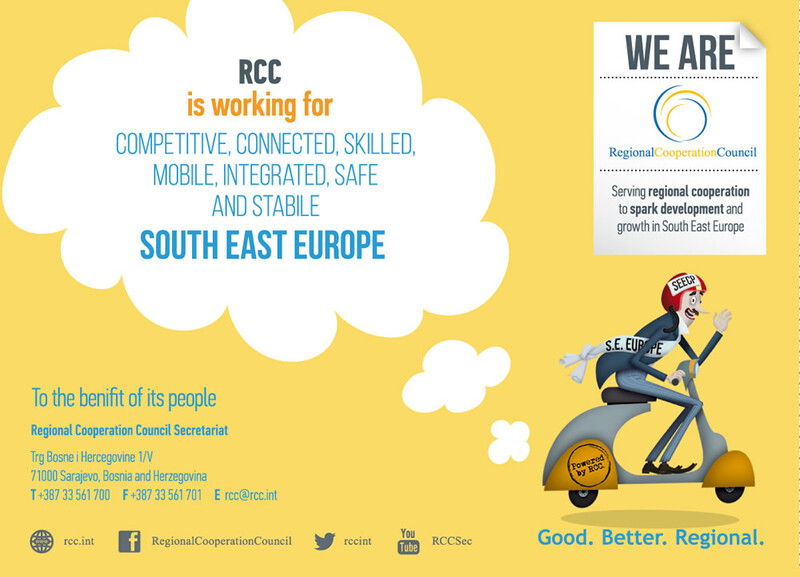 The RCC’s SEE 2020 strategy was adopted in Sarajevo today at the Ministerial Conference of the South East Europe Investment Committee, co-chaired by the government of Bosnia and Herzegovina and the RCC. 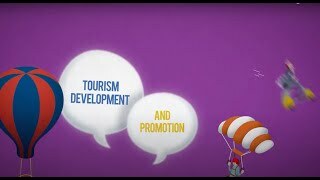 The ministers put forward food and beverages processing and tourism as the priorities for action under SEE 2020. The event brought together economy ministerial delegations from Albania, Bosnia and Herzegovina, Bulgaria, Croatia, Kosovo*, Montenegro, Romania, Serbia and The Former Yugoslav Republic of Macedonia, representatives of the European Union and other regional and international partners and initiatives, international organizations, and donor community. Goran Svilanović, Secretary General of the Regional Cooperation Council, underlined that SEE 2020 is a regional strategy, but it envisions action at the national level. “We believe that the way to prioritize this is to take a sectorial approach. 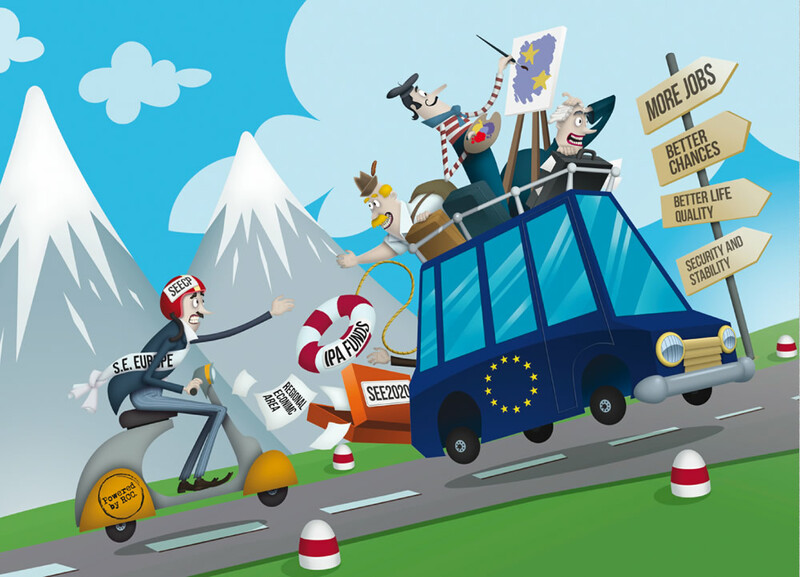 The EU itself grew out of the cooperation in coal and steel sectors. With this in mind, we have reached a consensus on two first sectors for prioritization: food and beverage processing and tourism. These sectors will be seen through the lens of the five pillars of the strategy – integrated, smart, sustainable and inclusive growth, underpinned by good governance - through prioritizing removal of trade barriers and promoting investment in the given sector, upgrading skills and promoting labour mobility, prioritizing infrastructure investment to support supply chains related to the sector, and ensuring an enabling governance framework. 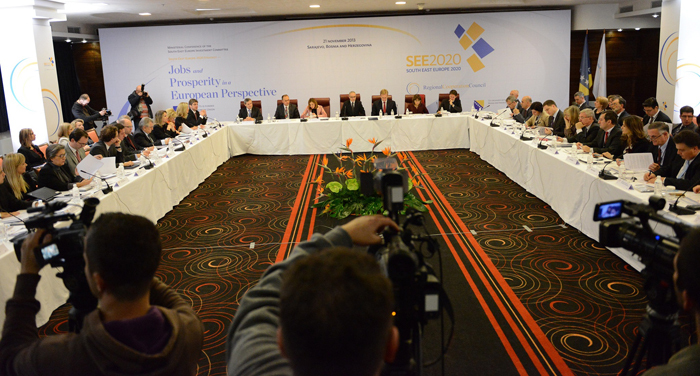 In other words, we want to make sure that most of the things we do in the implementation of SEE 2020 in the next few years addresses these sectors first,” said Mr Svilanović. 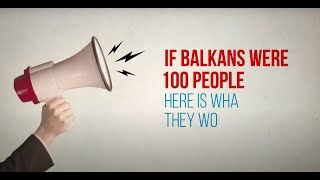 “Regional cooperation in the Western Balkans must play a critical role in accelerating economic growth, reducing poverty and economic disparity, raising productivity and employment, and strengthening institutions. It is to assist narrowing the development gaps between the countries of our region by building closer trade integration, intra-regional supply chains, and stronger financial links, while empowering the economies to speed their own expansion through a regional approach,“ said Ermina Salkičević-Dizdarević, Deputy Minister of Foreign Trade and Economic Relations of Bosnia and Herzegovina. The Head of the EU Delegation/European Union Special Representative in Bosnia and Herzegovina, Ambassador Peter Sorensen, said that Regional Cooperation Council and the countries of the region have done an impressive job in preparing the comprehensive SEE 2020 strategy. “This strategy commits governments and provides clear policy guidance to many regional initiatives on how to best engage with national governments in order to make best use of regional cooperation. In fact, a fully functioning market economy with the capacity to compete inside the EU single market is an accession criteria as defined by the Copenhagen European Council. As the EU attaches such importance to reforms in the areas of employment and economic competitiveness we have placed these topics high on the list of priorities for funding under IPA 2. The importance of recovery, the opportunities of EU accession und the benefit of regional cooperation are three main reasons that should guide the SEE 2020 moving forward,“ said Mr Sørensen.